We are thrilled to invite you to the first New Jersey Chapter Mix & Mingle! 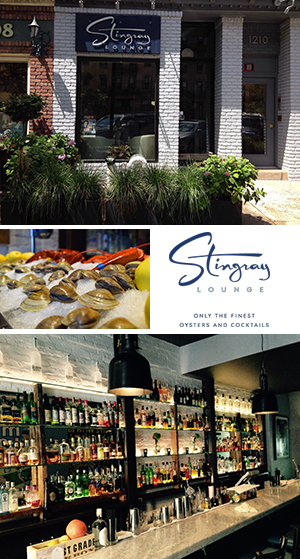 Join us for cocktails and networking at Stingray Lounge, a trendy bar and reaturant in the heart of Hoboken! The location is convenient and the cocktail offering is superb!